Transmashholding-Hungary and Egyptian National Railways (ENR) have signed a five-year contract covering the delivery of 1,300 passenger rail cars. 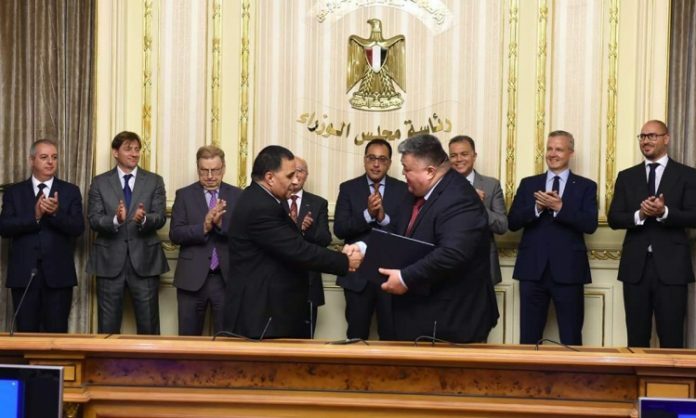 The deal, valued at more than €1 billion, is the largest such deal in the history of Egypt’s railways, according to Transmashholding. It is planned that Tver Carriage Works (TVZ), part of JSC Transmashholding, will be the key manufacturer of components. TMH Engineering, another JSC Transmashholding entity, will assist with designs and technical reviews. It is expected that half of the rail cars will be manufactured at the Dunakeszi Jarmujavito facility in Hungary. The rest of cars will be produced by TVZ. Transmashholding also anticipates the delivery of components and sub-assemblies for final car fitting at a car building plant, which will be created by TMH International in partnership with the National Organisation for Military Production in the Arab Republic of Egypt.